Bag O Nails is a legendary member's club in Soho, which was at the centre of the Swinging 60s hosting the likes of Jimi Hendrix and The Beatles in its heyday. 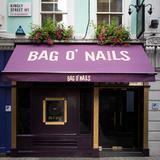 Bag O Nails now holds live jazz and soul music performances on its stage. 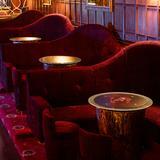 "Tucked away in the heart of the bustling Soho district, the Bag O’Nails is a private members club offering a luxury experience ‘like no other’. 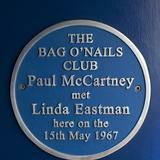 Bag O’Nails is a venue steeped with musical heritage dating back nearly a century. 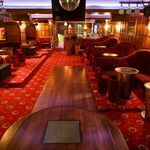 Having re-opened its famous doors back in early 2013, Bag O’Nails has established itself as the leading ‘karaoke’ club in town. 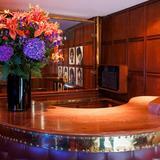 Occasionally to pay tribute to its unique heritage mainly from the ‘Swinging Sixties’ our prestigious members can enjoy quality ‘live’ music." What did you think of Bag O Nails?